Jammu and Kashmir Board of School Education (JKBOSE) has declared the class 10 exam result for candidates of Jammu (winter zone). New Delhi: Jammu and Kashmir Board of School Education (JKBOSE) has declared the class 10 exam result for candidates of Jammu (winter zone). Candidates awaiting the result can check the same at the official website jkbose.co.in. In an alternate way candidates can also check the result at result hosting web portal indiaresults.com. Candidates can check the result using their roll number or name; as the portal has allowed both the options. As of now, the official website of the Board is slow. Candidates are suggested not to panic in such cases because due to multiple logins at the same time there are chances of website slowing down. The summer zone bi-annual class 10 results of Jammu division were declared in October 2017. Few days before that the Board had declared results of higher secondary 12 part 2 bi-annual 2017 private exams of Jammu division (Summer Zone) on the official website. 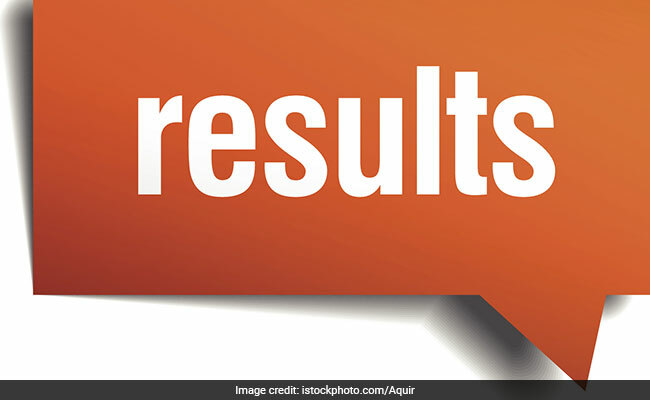 Results were also announced for 10th class and 12th class bi-annual Jammu Division Winter zone private exam, 12th class bi-annual part two Kashmir division exam, 12th class bi-annual higher secondary part two Kargil district exam, bi-annual 10th class Kashmir division exam, 12th class bi-annual higher secondary part two Leh exam, 10th class bi-annual private Kargil district exam and 10th class bi-annual Leh division exam. The results for class 12 annual exam for Jammu (winter zone) were declared in the last week of December 2017. JKBOSE Class 12th annual regular examination in Kashmir Division began on 1 November. The exam was held at 496 centres. 'Examination today passed off peacefully and smoothly and there were no complaints of copying from anywhere. "We have had made all the arrangements for smooth conduct of the examination. We did not allow students to go inside exam centres with mobile phones. The Education Minister was himself monitoring the exam process,' said Incharge Joint Secretary, Examinations, Syed Abdul Rouf to Daily Excelsior.